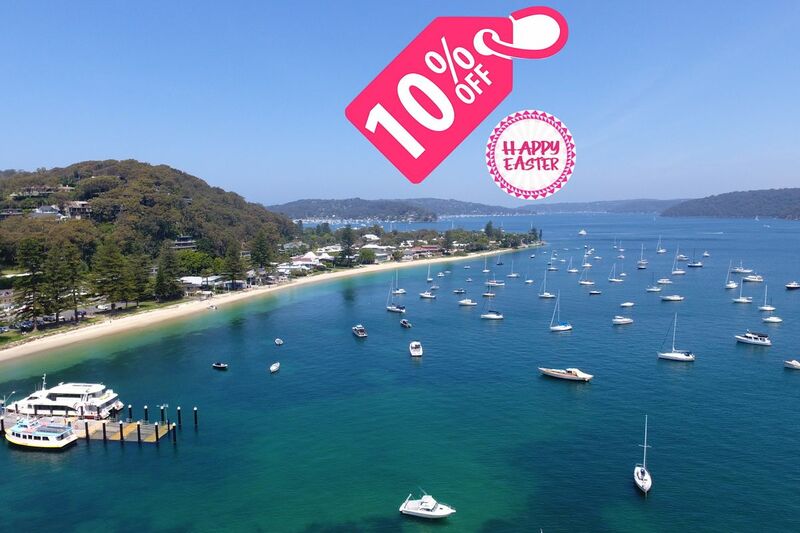 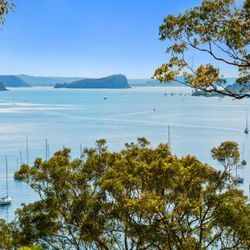 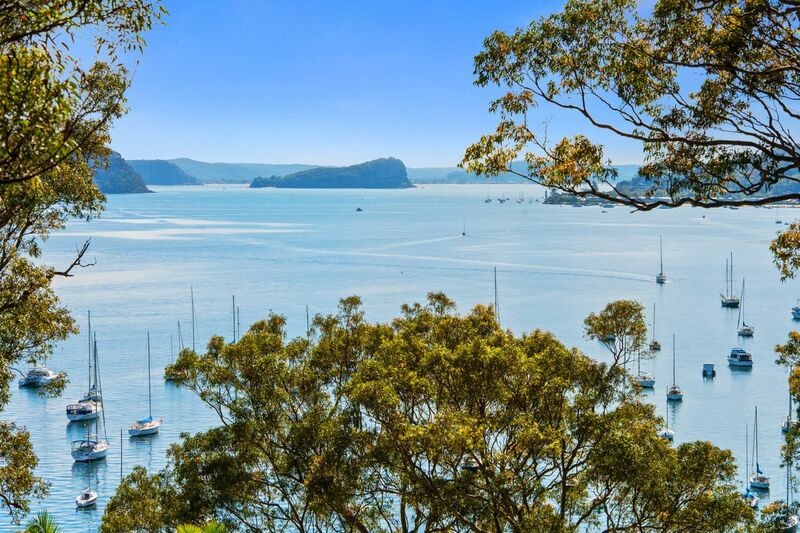 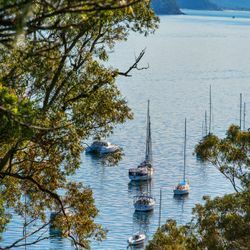 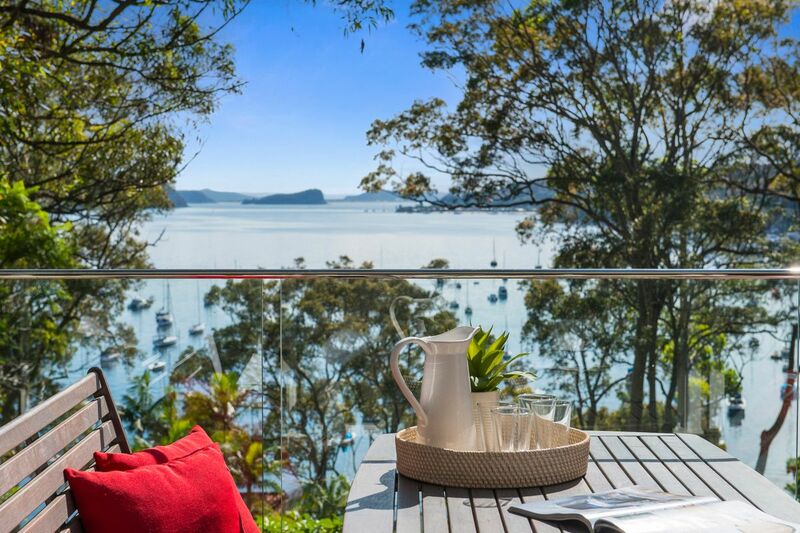 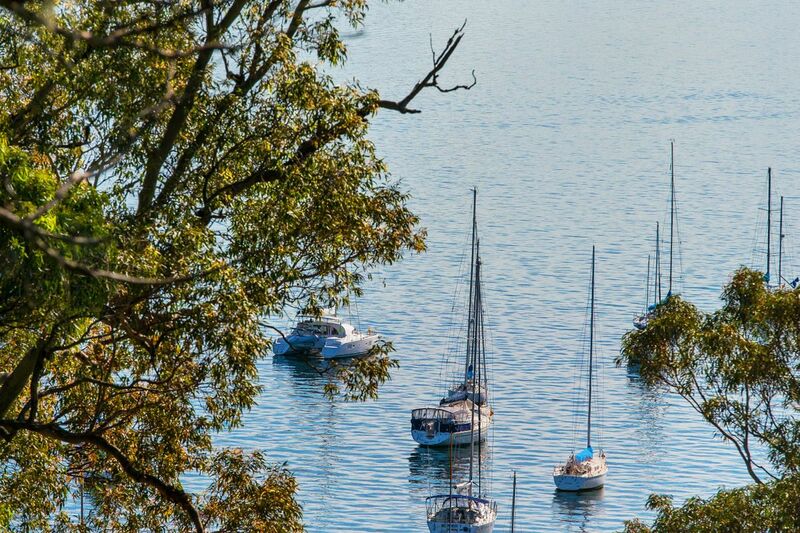 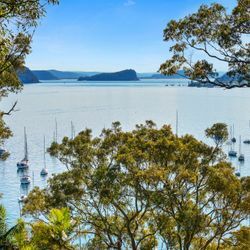 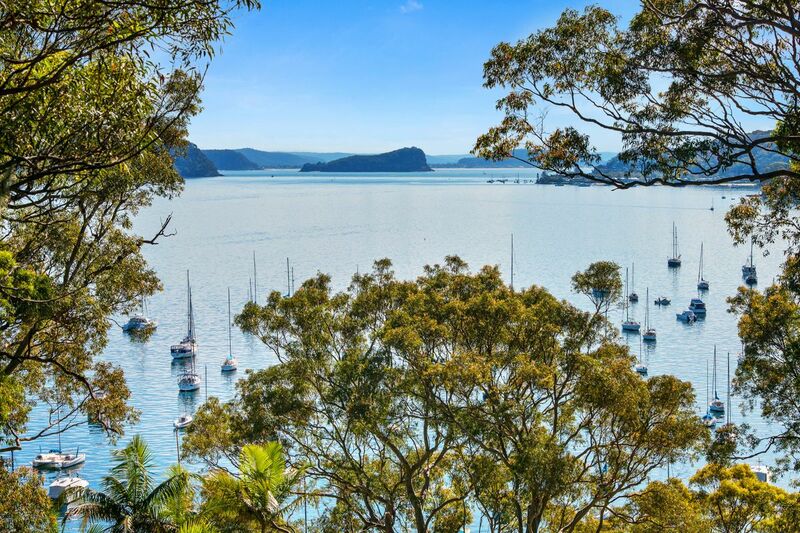 Due north facing aspect overlooking Pittwater and up to Lion Island. 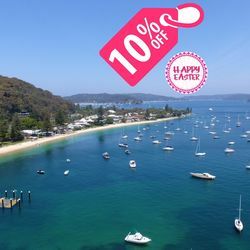 The perfect affordable holiday destination for all families. 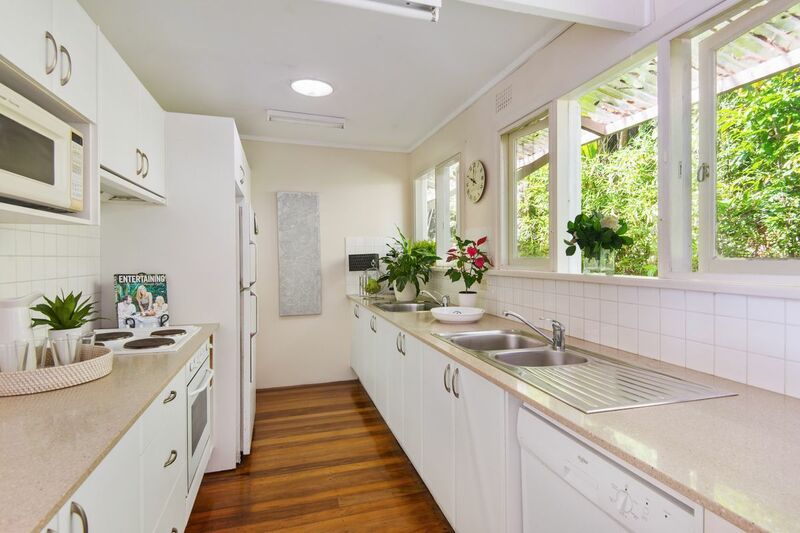 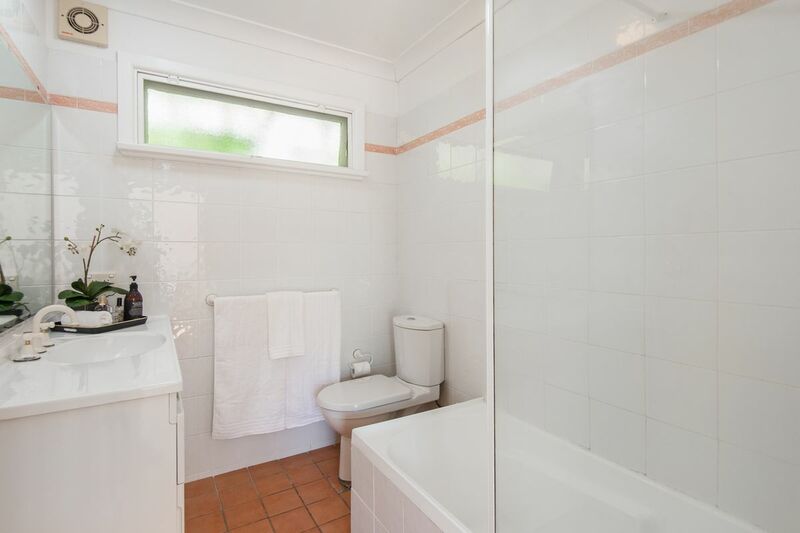 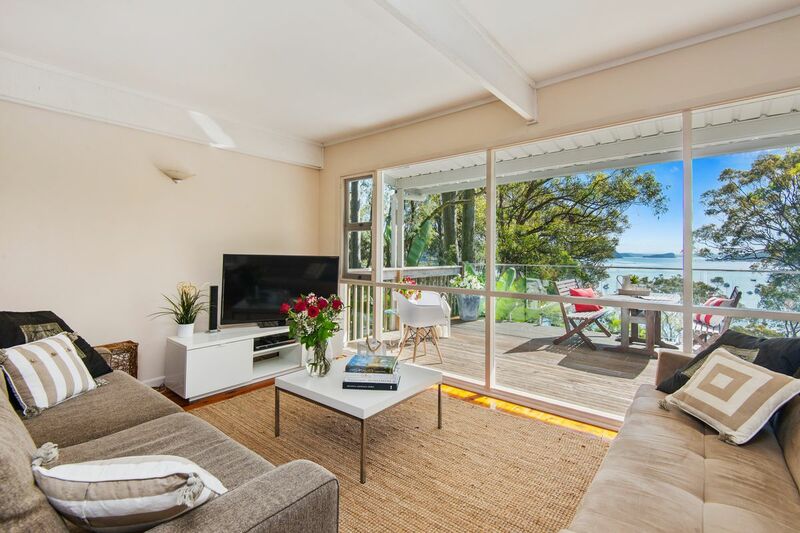 Clareville Beach is less than 200m from the house and Avalon is a 3 min drive. 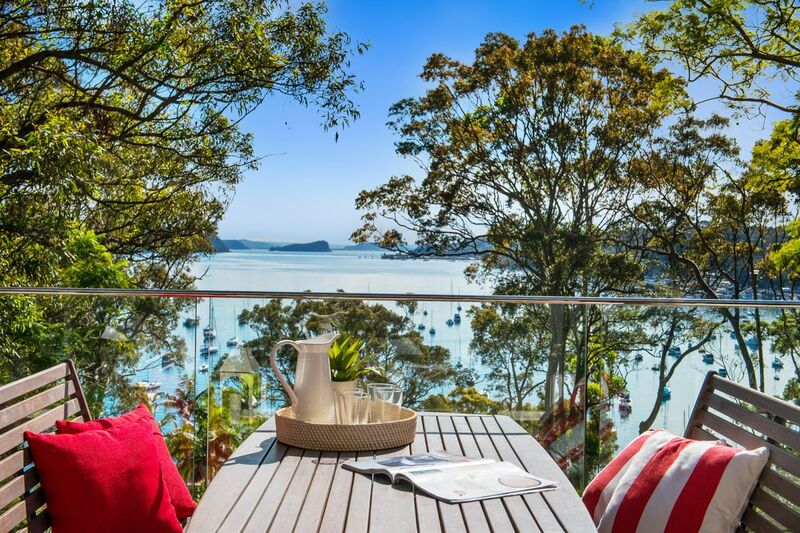 Imagine yourself here......what a place to sit back and relax!!! 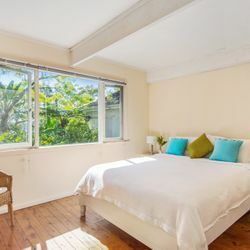 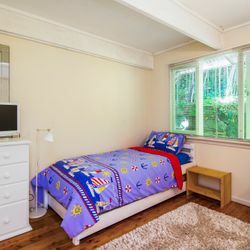 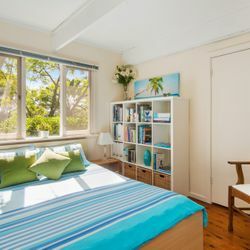 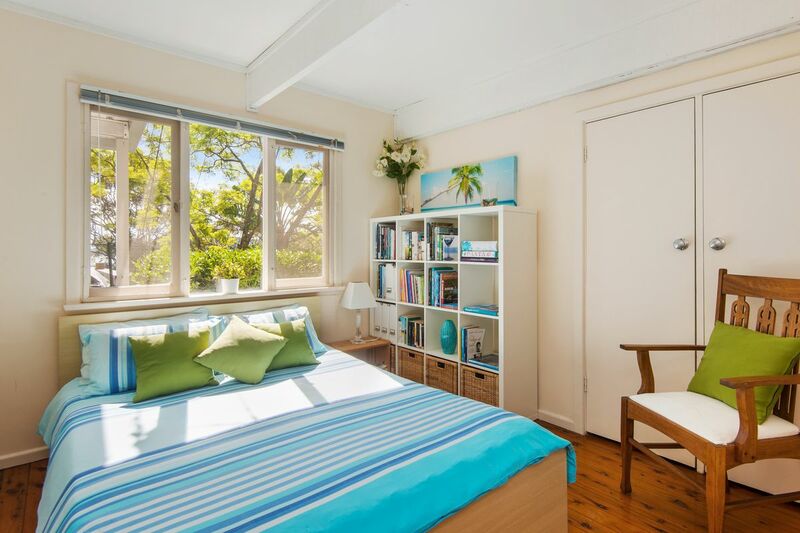 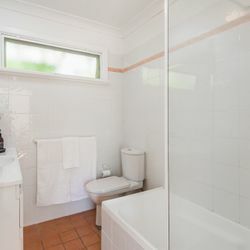 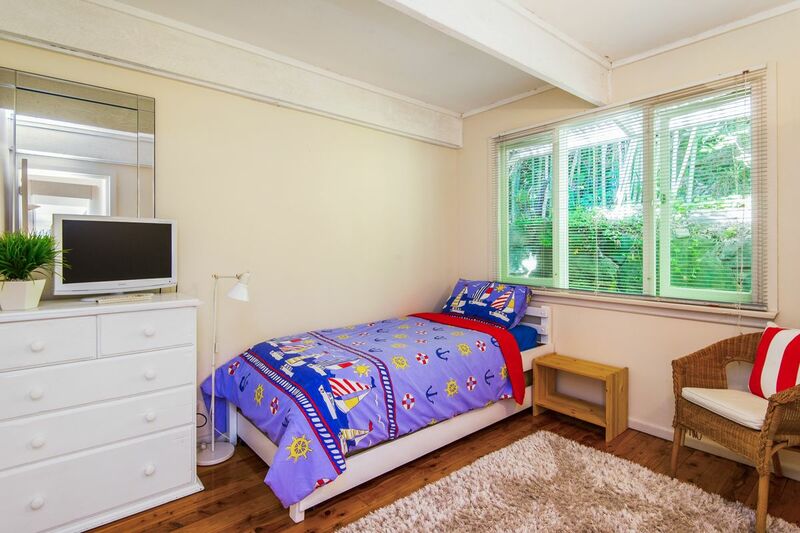 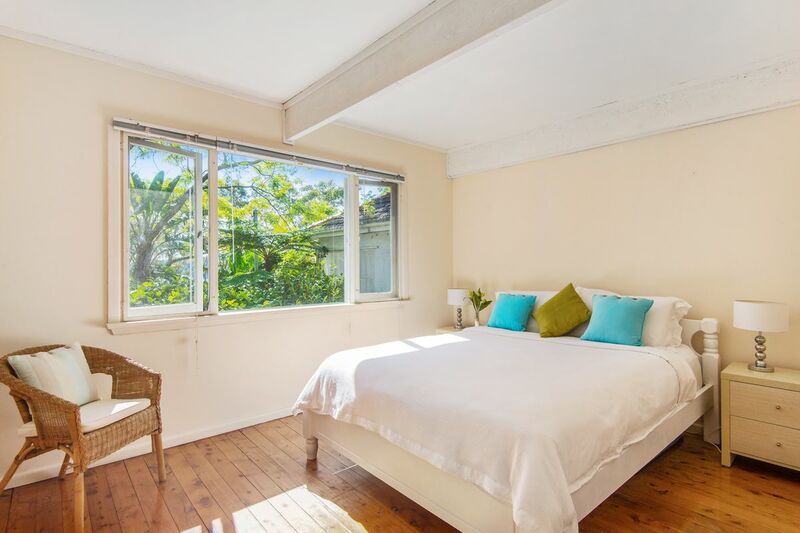 The master bedroom has a queen bed as does the 2nd room and the 3rd room has 2 single beds – perfect for a family looking for an affordable beach holiday getaway. 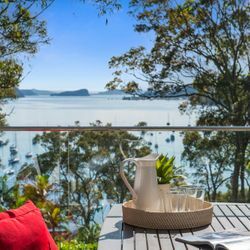 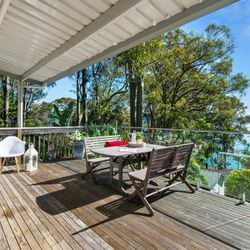 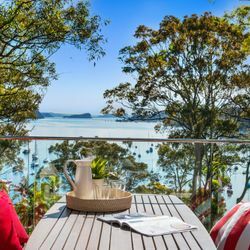 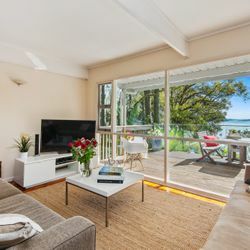 The living room opens out to the front balcony where you will spend hours relaxing whilst overlooking Pittwater and the boats below. 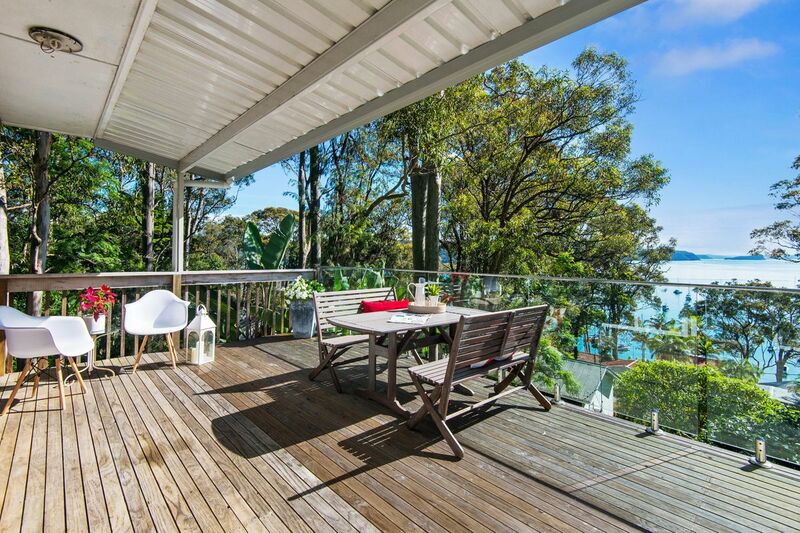 An afternoon drink or cook up a BBQ feast….the perfect deck to unwind on after a day at the beach. 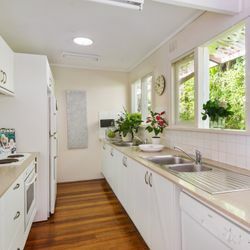 Not available for any type of wedding/party/function of any kind.